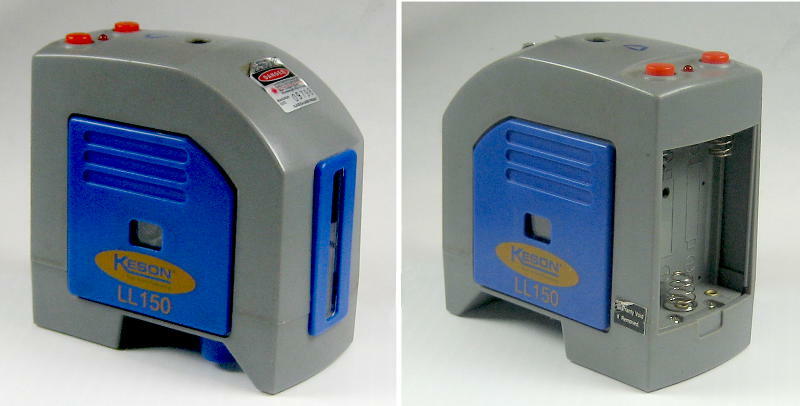 Mark Edmonson recently donated a big box of pretty high quality used battery powered laser levels to us. They’re in various states, from apparently completely functional to rather dead. 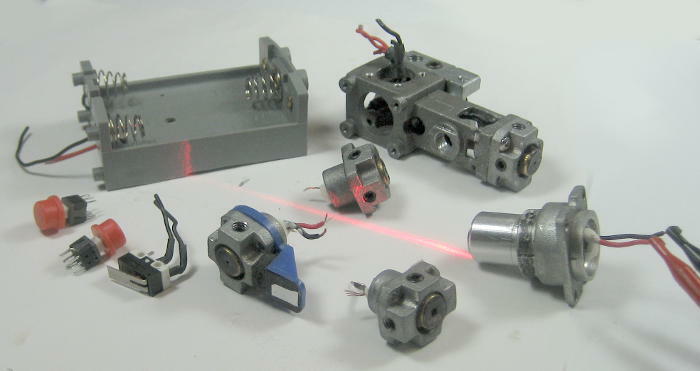 Each one contains 5 diode lasers, as well as some other parts. There are fairly complete teardown notes and pictures here. Here are the parts I salvaged from one. This entry was posted in awesomesauce and tagged laser, level, Workshop 88 by Jim. Bookmark the permalink.